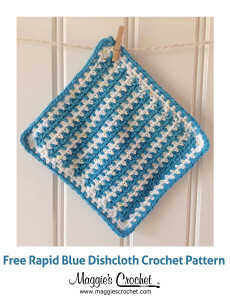 Dishcloths are a favorite project for many crocheters. They are small so they can be finished quickly, which is always a plus. 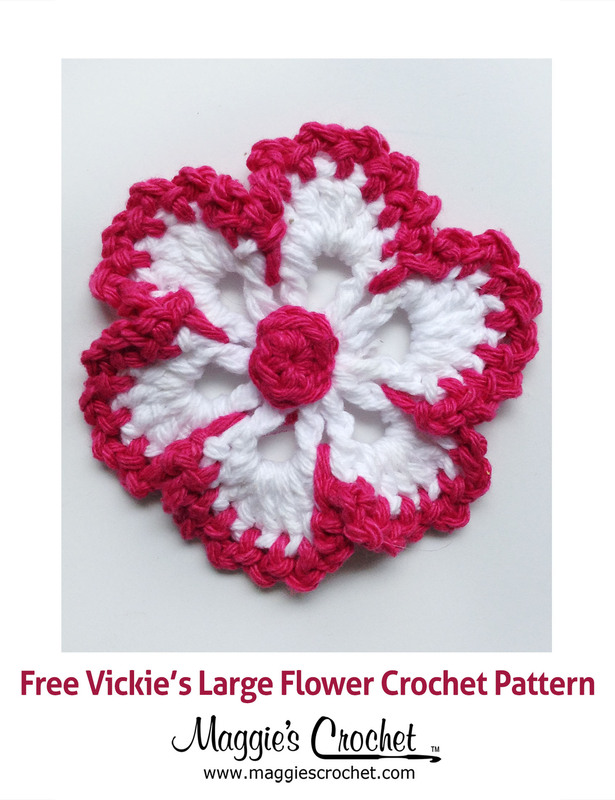 Some folks love to use crocheted dishcloths in the kitchen as decorative items as well as functional ones. Some crocheters use dishcloths to learn new crochet stitches or techniques, which is what we’re going to do today. 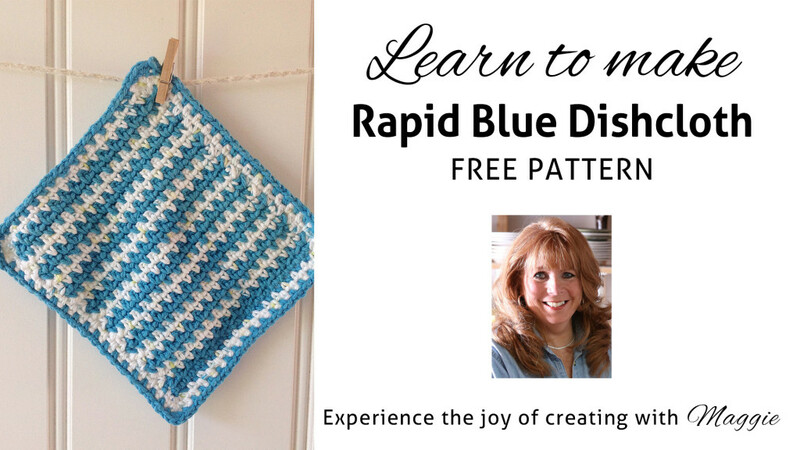 The Rapid Blue Dishcloth Free Crochet Pattern is a great way to begin to learn the Seed stitch pattern. As an added bonus, you will also learn a basic method of changing colors every on every other row. 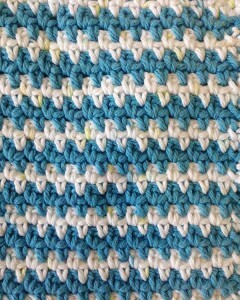 Close up of Rapid Blue Dishcloth. See the color changes? You will learn to do that! 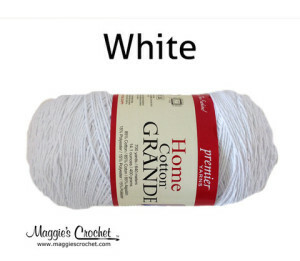 Worsted weight cotton yarn is a great option when making dishcloths or other kitchen items. For this project we’ve chosen Premier’s Home Cotton Grande Solids. Home Cotton is great because it’s blended with polyester which means projects dry faster, colors stay brighter longer and hand-made projects last longer. 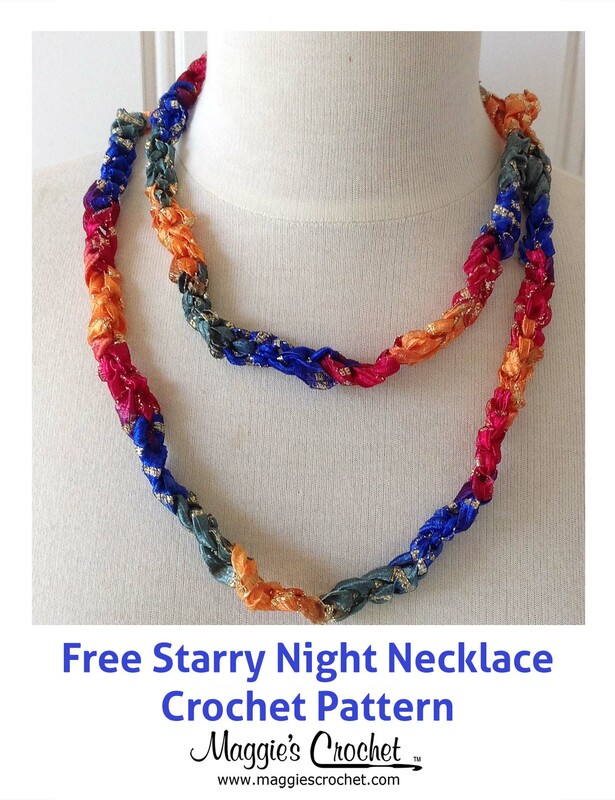 You will also need a size H/8 crochet hook. 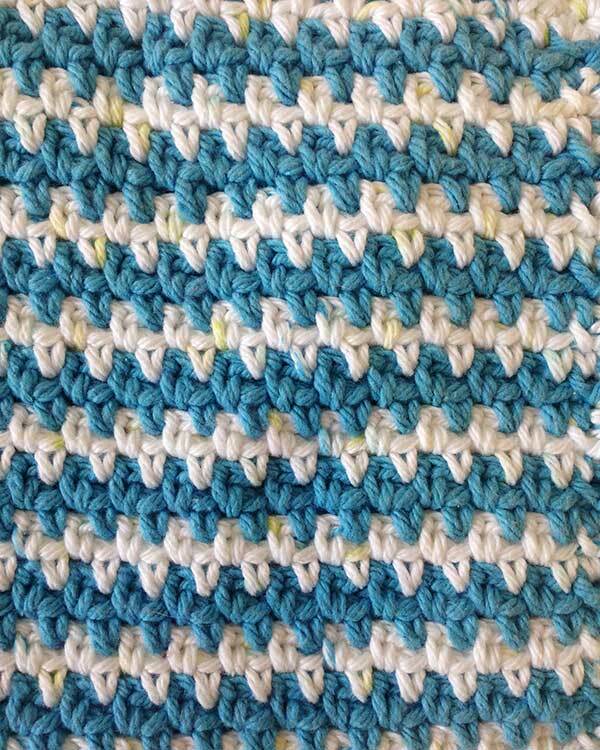 This stitch is new to me, and it looks easy as well as impressive. I am going to make the belt since my daughter needs a sash for her bathrobe. 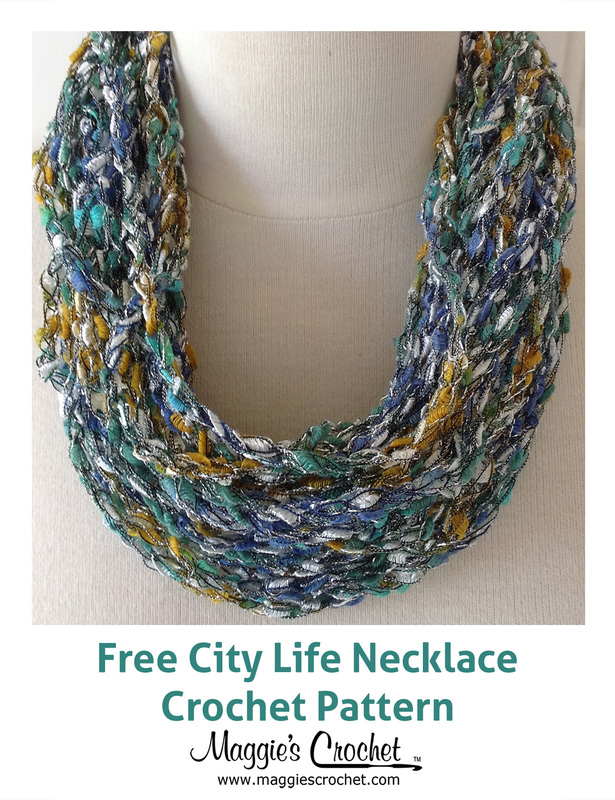 I like the fact that the ends in the belt do not have to be woven in. I may try the dish cloth too. I’ve made a lot of dish cloths, but this is the neatest looking one I’ve seen. Thanks for the inspiration!